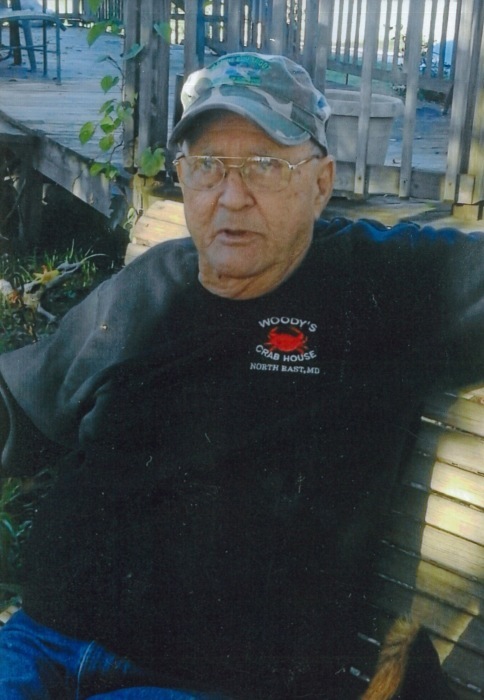 Mr. Roger William Beams of Greensburg passed peacefully from this life on Thursday, November 15, 2018 at his home. Born to the late Ned and Myrtle (Rogers) Beams in Sandwich, Illinois on June 28, 1943, he was 75 years, 4 months, and 18 days of age. After the untimely passing of his mother, he was loved and raised by his father and stepmother, Kathleen Beams. He was a talented fabricator, both of stories and metalworks, and owned Taylor County Welding for many years. Mr. Beams professed faith in Christ and was of the Baptist faith. 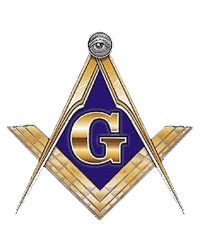 He believed in service to others, and evidenced such as a member of the Pitman Masonic Lodge #124 F&AM. He was a man of honor and integrity, and he loved having fun with his family and friends. His quick wit and dry sense of humor will be dearly missed. There will be a funeral service to honor the life of Mr. Beams on Saturday, November 17, 2018 at 6:00 PM EST (5:00 PM CST) in the chapel of the L.R. Petty Funeral Home, 1765 New Columbia Rd, Campbellsville, KY. In fulfillment of Mr. Beams wishes, his friends and family will be sharing laughter and memories. Cremation will follow the service. The family will receive friends at the funeral home on Saturday, Nov. 17, from 4:00 PM EST (3:00 PM CST) until time for the service.